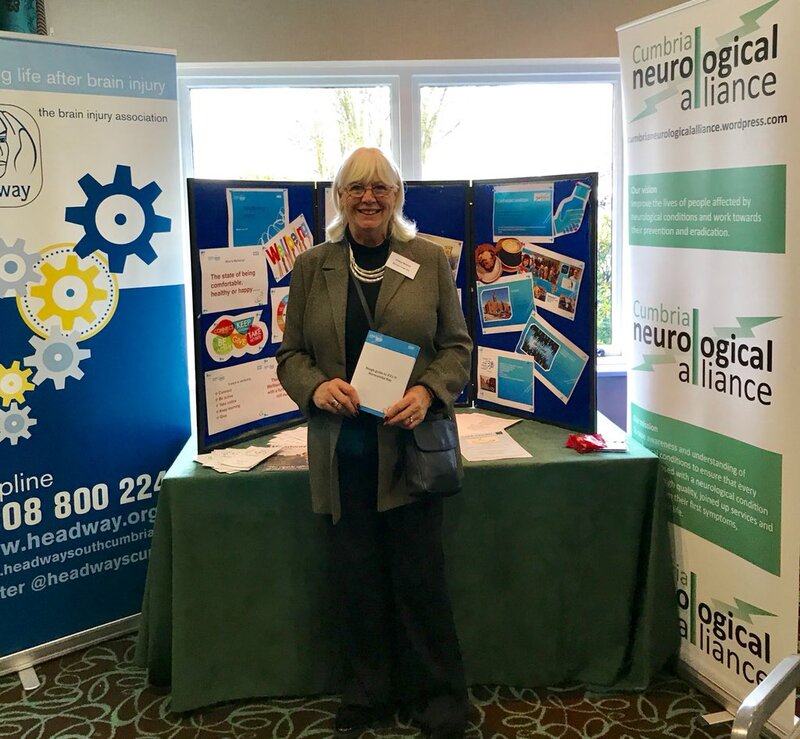 I was delighted to have the chance at the Morecambe Bay ICC conference on 14th March in Kendal to share our work about the Cafe Neuro in Barrow. 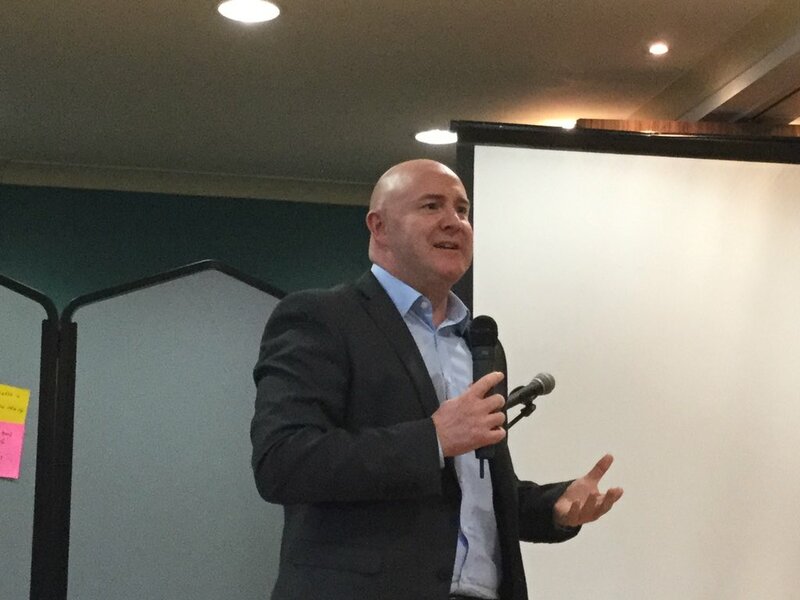 I’ve attached my slides and it was really good to get positive feedback and interest from a wide variety of GPs, community staff and social workers. It was also an opportunity to support our colleagues from Kendal ICC with whom we work closely as a 3rd Sector partner. Across the Bay there was an enormous amount of innovation addressing local problems and it will be good to see how these develop over the next year. 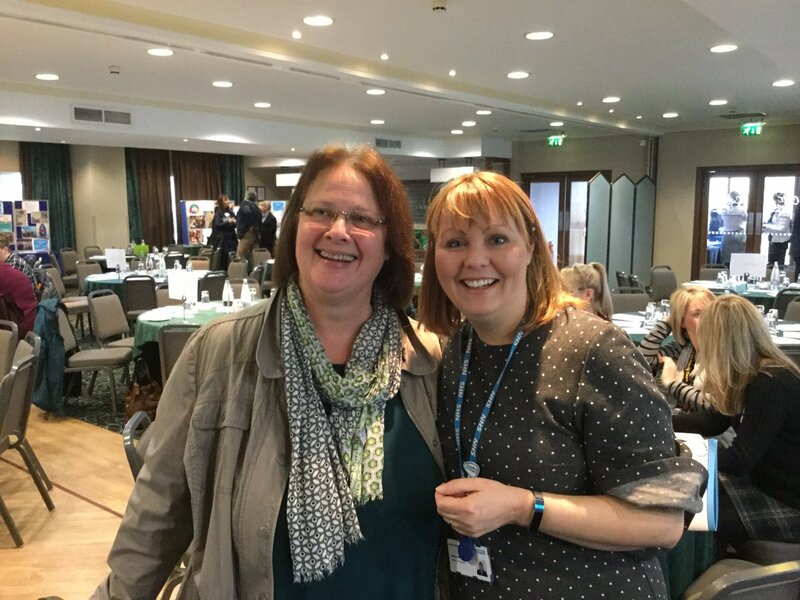 Also time for a catch up with Joy Wharton from Morecambe Bay Trust here with Alison Nicholson. 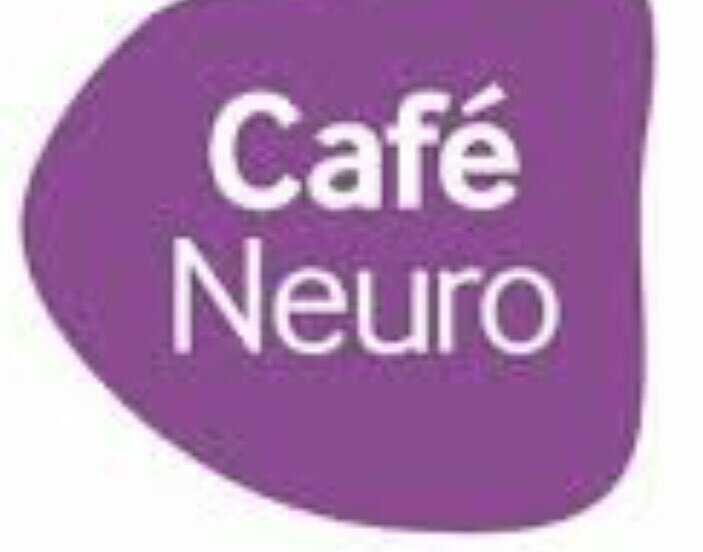 Joy has offered to run a Talking about Death session for us at Cafe Neuro which will be really useful. 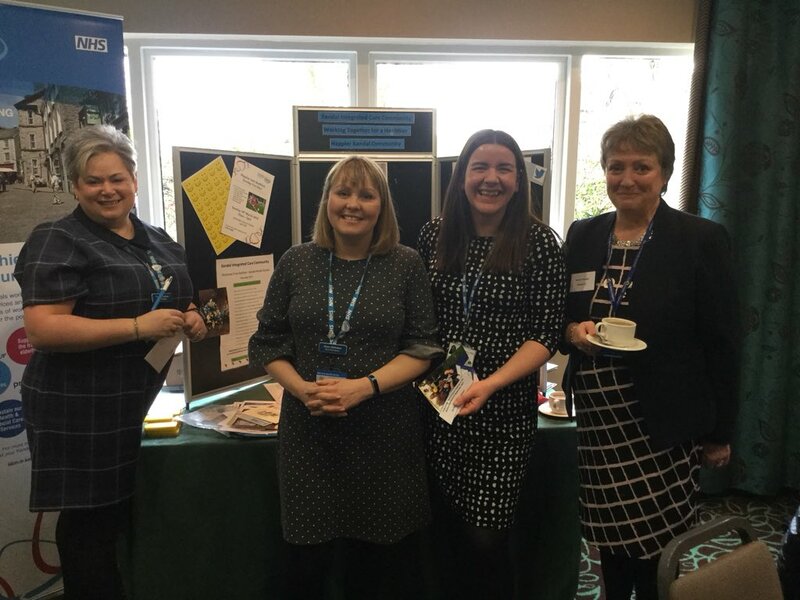 Members of the Cumbria Neurological Alliance are developing a neuro drop-in centre for people living with a neurological condition, their families and carers. It will be based in the Hindpool Centre, Barrow in Furness. Charities and specialist neuro therapists working across South Cumbria came together this month to plan the programme which starts on 2nd November. The first groups will be hosted by Parkinson’s UK, Headway South Cumbria and the MND Association. 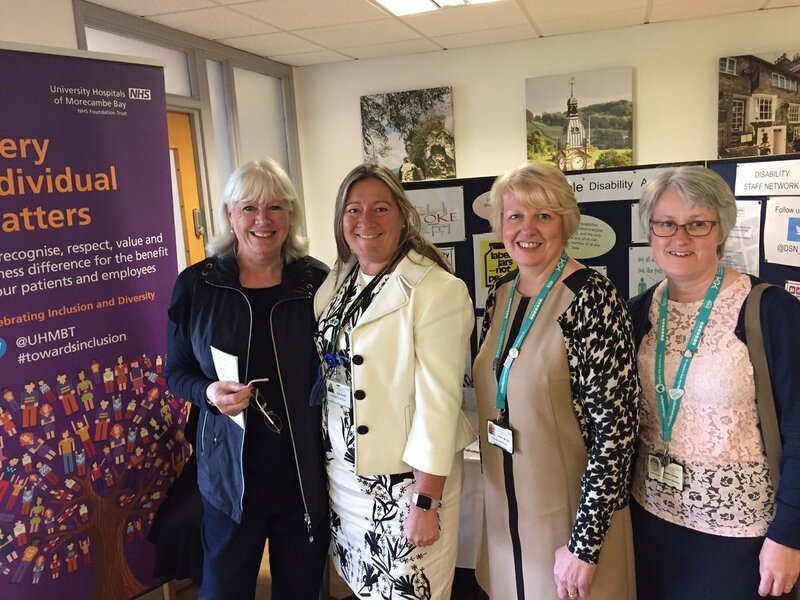 The initiative has been supported by Dr Farhan Amin, GP and member of the Morecambe Bay CCG and Les Graham public health locality manager with Cumbria County Council.